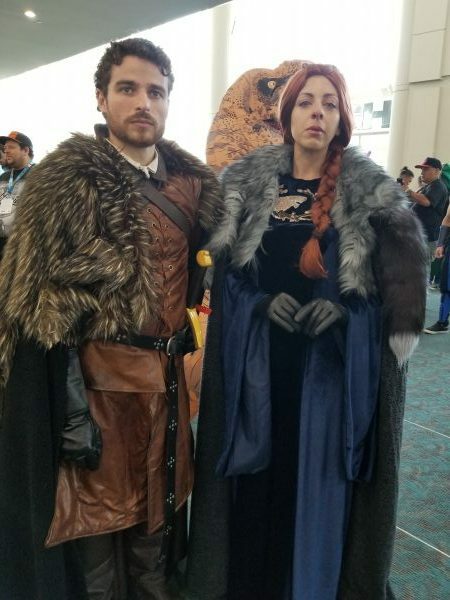 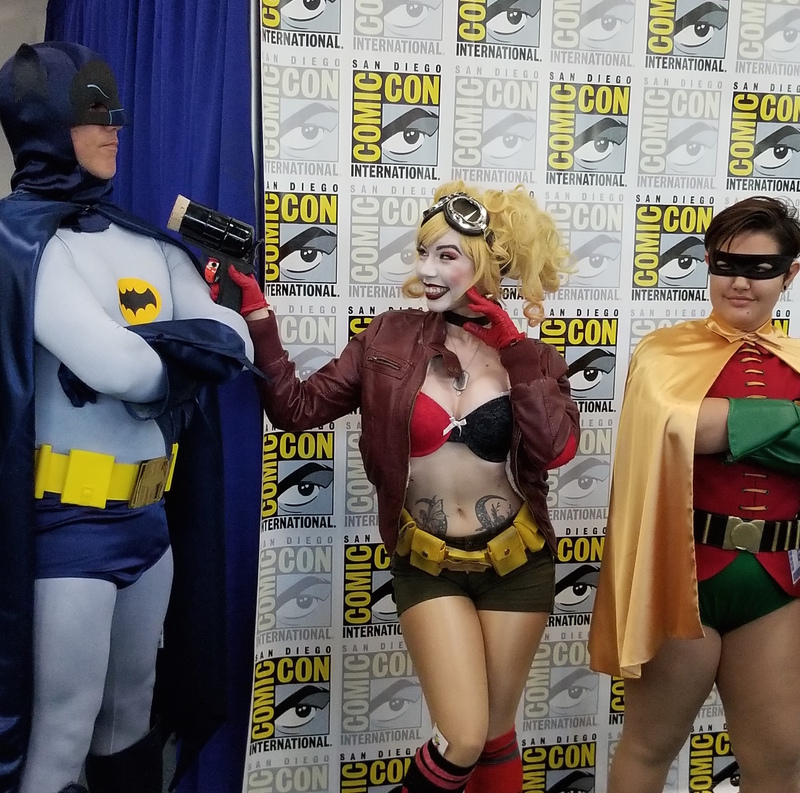 Our final cosplay coverage for SDCC is here! 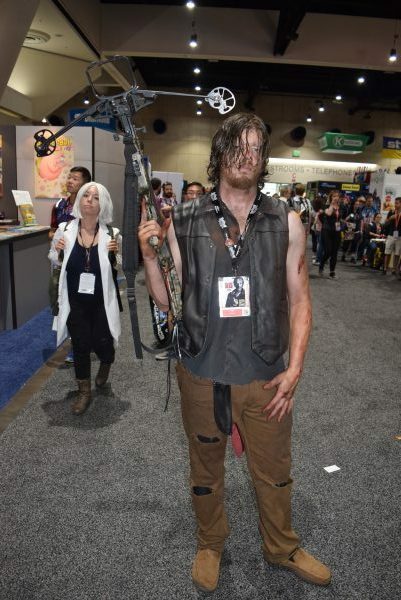 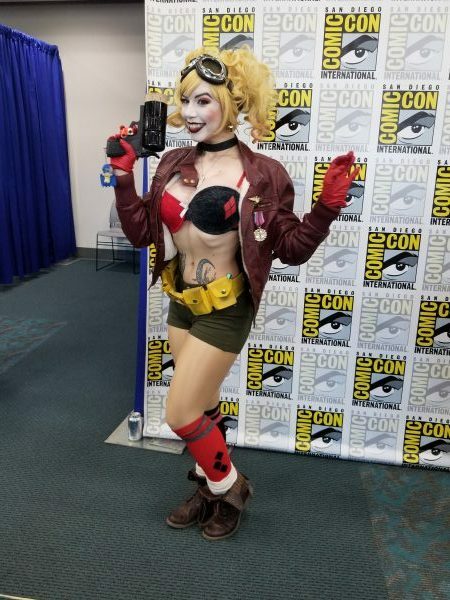 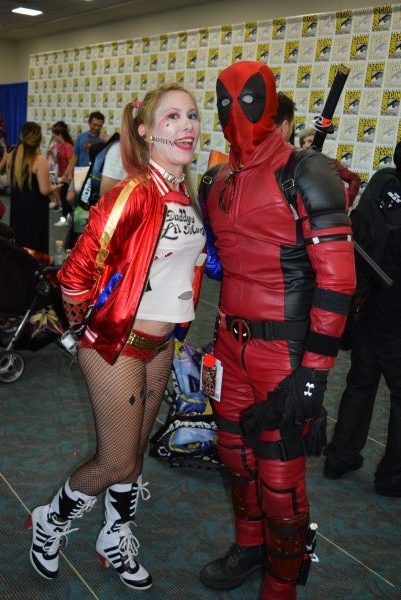 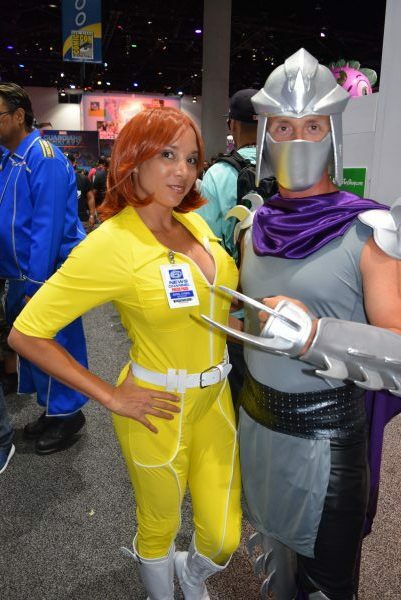 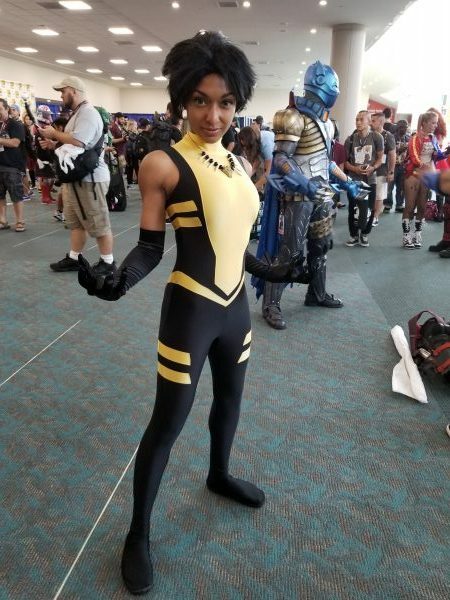 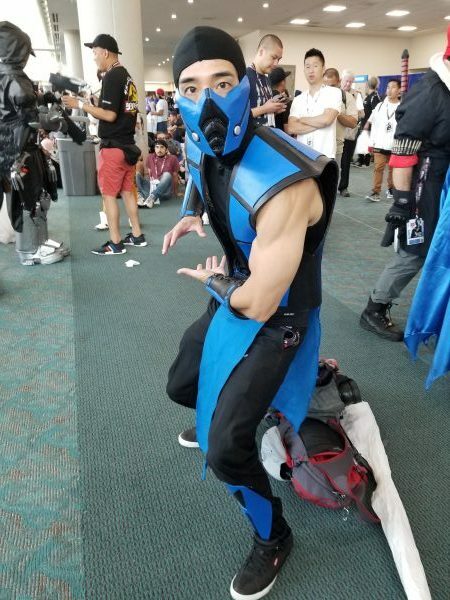 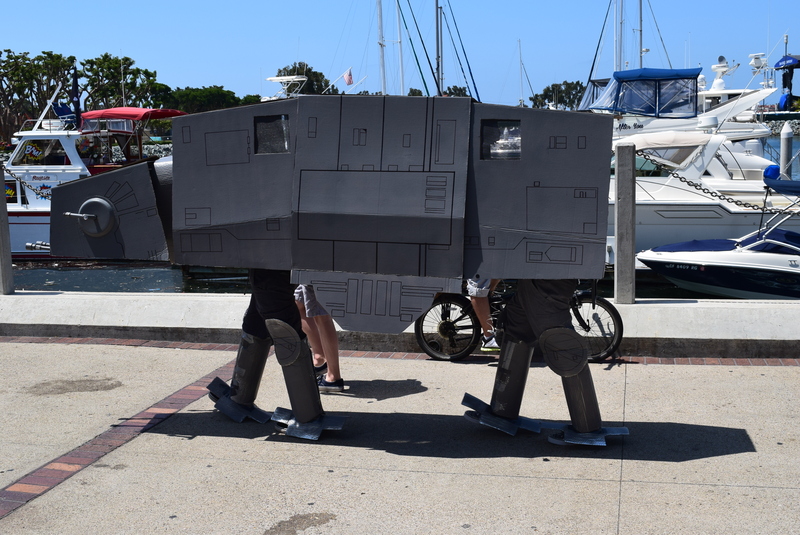 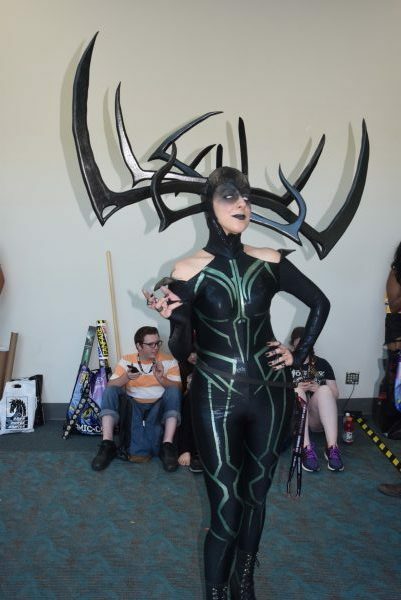 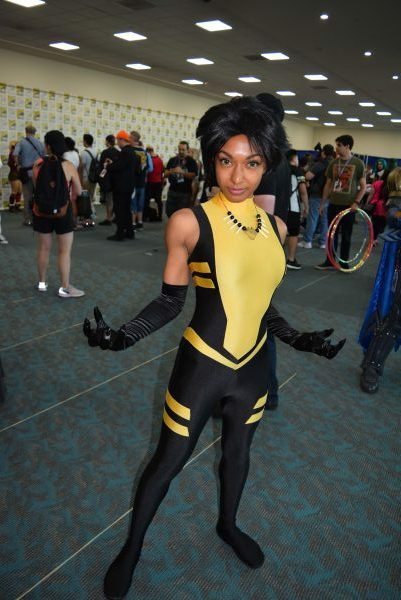 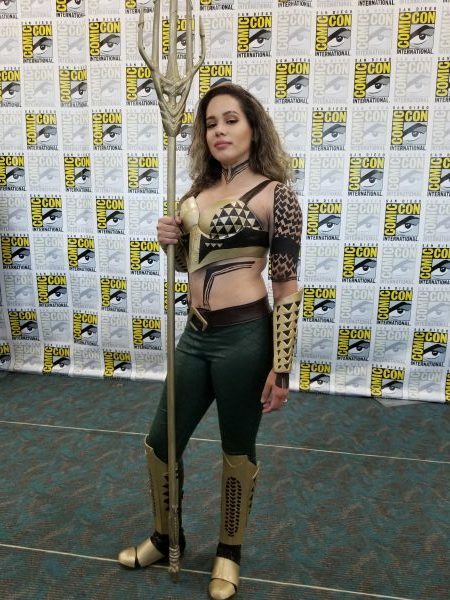 Here is the last of our coverage of the amazing cosplay around the San Diego Comic Con! 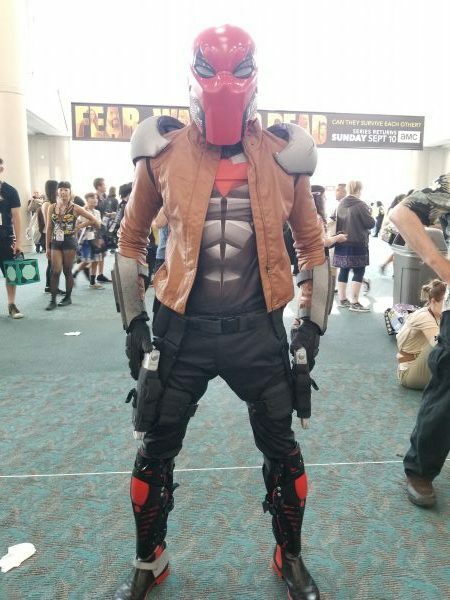 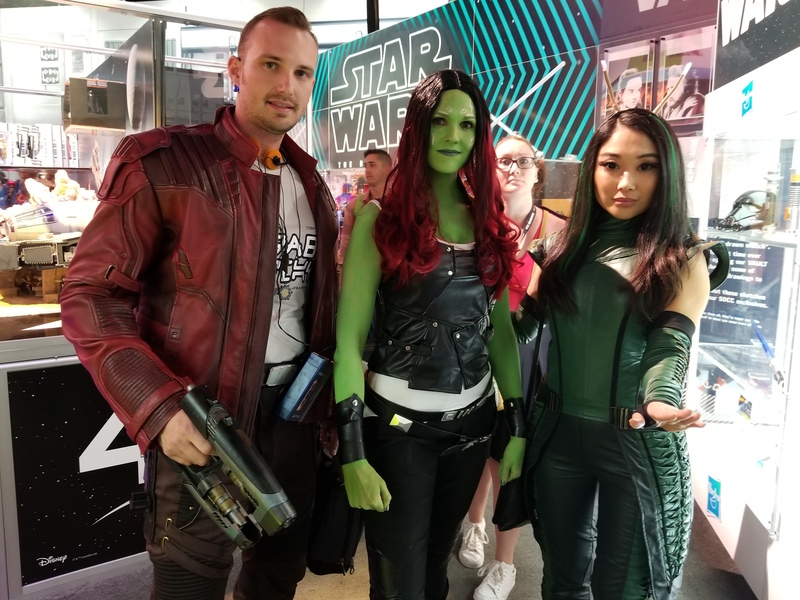 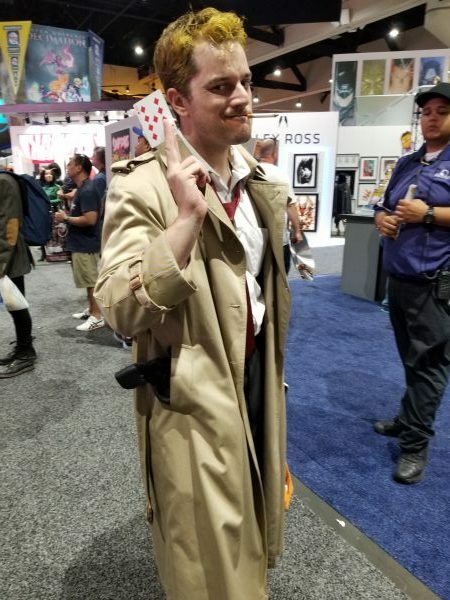 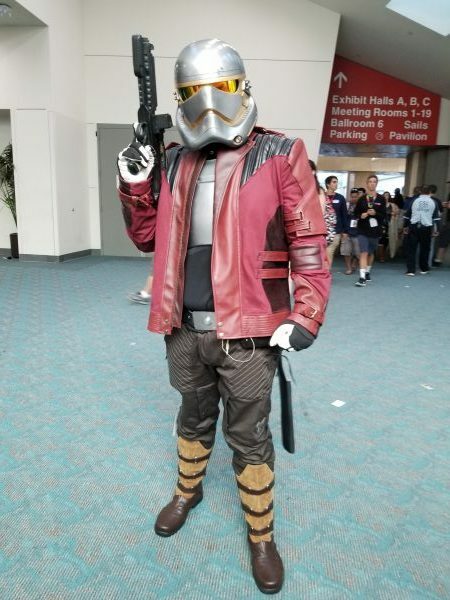 From a Star Lord trooper with his own soundtrack, to the bombshells of the DCU, there was no shortage of amazing cosplay. 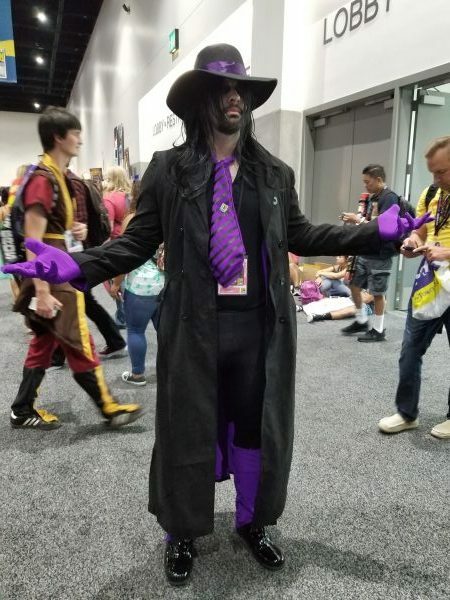 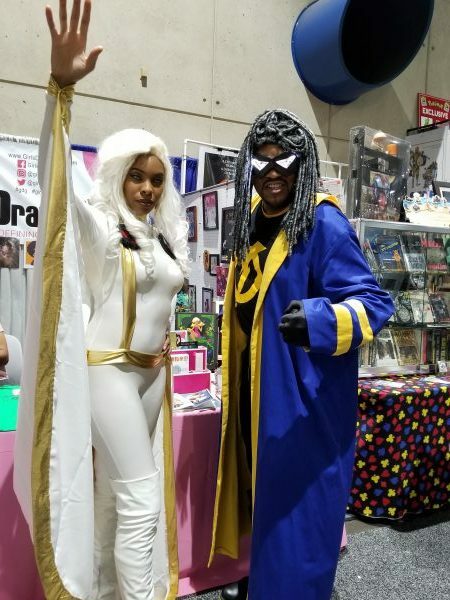 The Static Shock/Storm cosplayers were fantastic with their light up features, the Undertaker cosplayer had his own soundtrack as well, and the Red Sonja was one of the nicest cosplayers we ran into at the convention. 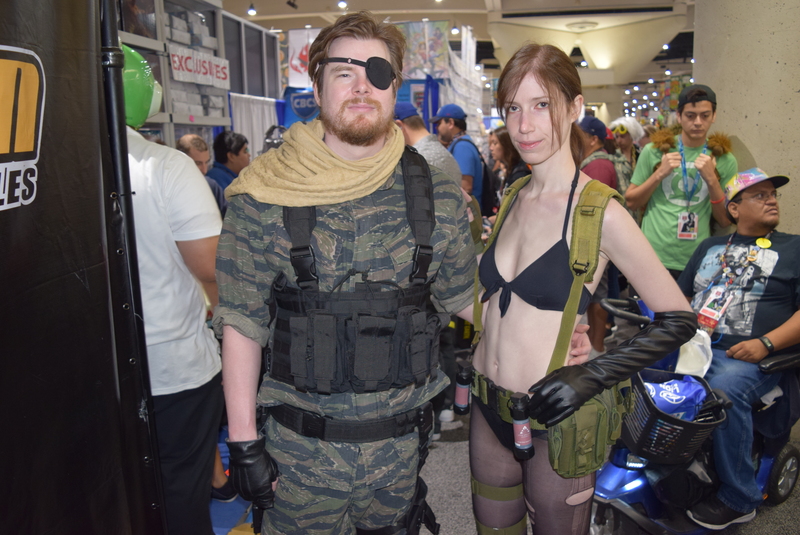 Check out the photos below, and if you are pictured here, let us know! 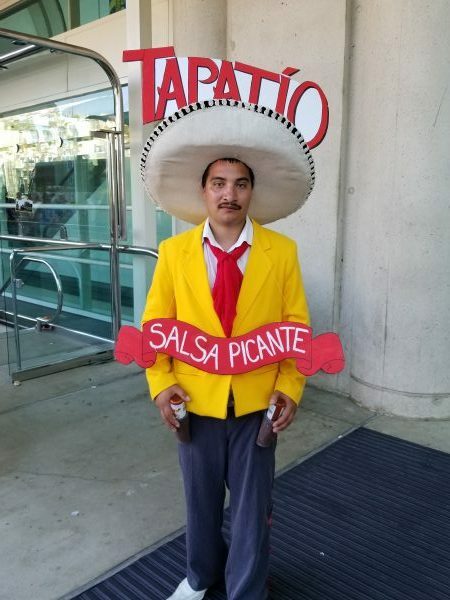 Next Podcast Alert! 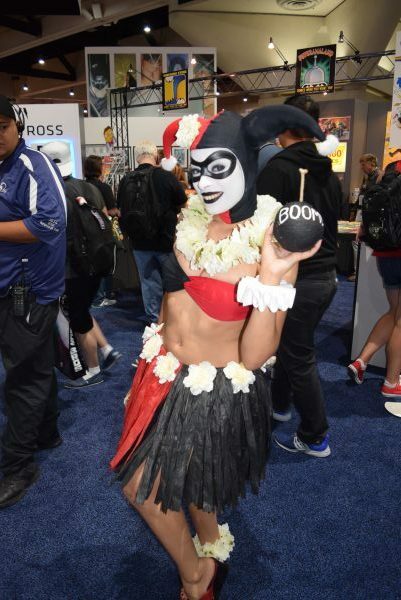 SDCC Giveaways!